The tariff war is heating up in India with every passing day. 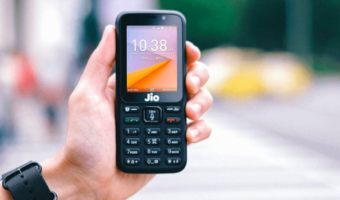 Almost all the telecom operators in the country have come up with tariff plans that offer high validity for prepaid users to counter Jio’s Dhan Dhana Dhan offer. 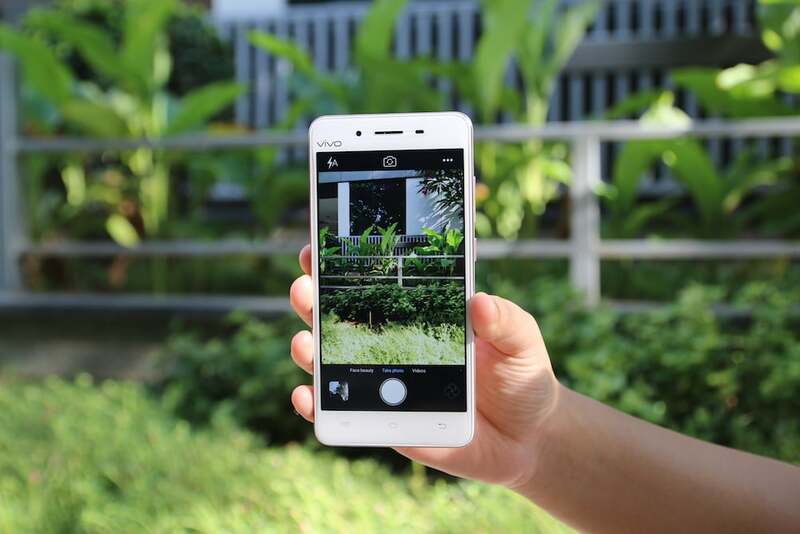 There’s no denying the fact that prepaid users are getting more perks than postpaid users currently, whether it be data or voice calls or digital content services. India’s leading telecom operator, Bharti Airtel recently announced a new postpaid plan of Rs. 649 offering 5GB data and unlimited voice calls. 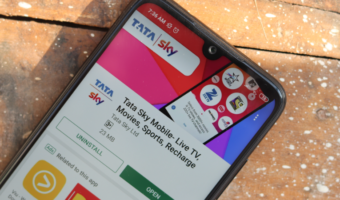 India’s second largest telecom operator, Vodafone has ‘Vodafone RED’ range of postpaid schemes that counters Airtel’s myPlan Infinity schemes in every aspect possible. Vodafone is matching Airtel’s offers in the data segment too. But, it is falling behind Airtel in the voice calls department. Wait, what? How is Vodafone falling behind Airtel in the voice calls department, you ask? Well, here’s the answer. Both the telecom firm’s postpaid plans start at Rs. 499 and go all the way up to Rs. 2,999. Airtel, with the newly announced Rs. 649 myPlan Infinity postpaid plan started offering unlimited voice calls that include outgoing roaming as well. On the flip side, Vodafone is offering unlimited outgoing roaming calls through the Vodafone RED 1,299 plan, which is almost double as much as the former’s plan. As said earlier, both the operators are providing data benefits with all the postpaid plans. Vodafone with the RED 499, RED 699, RED 999 plans is offering unlimited local and STD calls and roaming free incoming calls, but the outgoing roaming calls will be charged at standard rates. Well, this is the scenario for postpaid users. 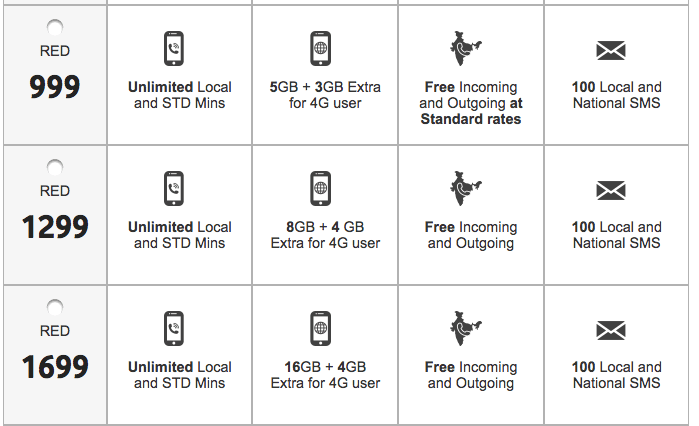 For prepaid users, both Vodafone and Airtel are offering unlimited outgoing roaming calls at more affordable costs. Airtel is now offering unlimited voice calls to any network across India to almost every user with the Rs. 399, whereas Vodafone is offering the same perks with the Rs. 356 plan. The former’s plan is valid for 70 days (10 weeks), but the latter’s one is valid for only 56 days. Having said that, India is slowly becoming a data-centric country and all the operators are heavily focusing on giving better data benefits than others. 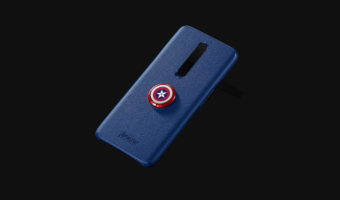 Nevertheless, most of the users in the country are still looking for voice call service, when the network connection is poor. So, Airtel is winning the race in the voice calls department when compared to the country’s second largest telecom network. 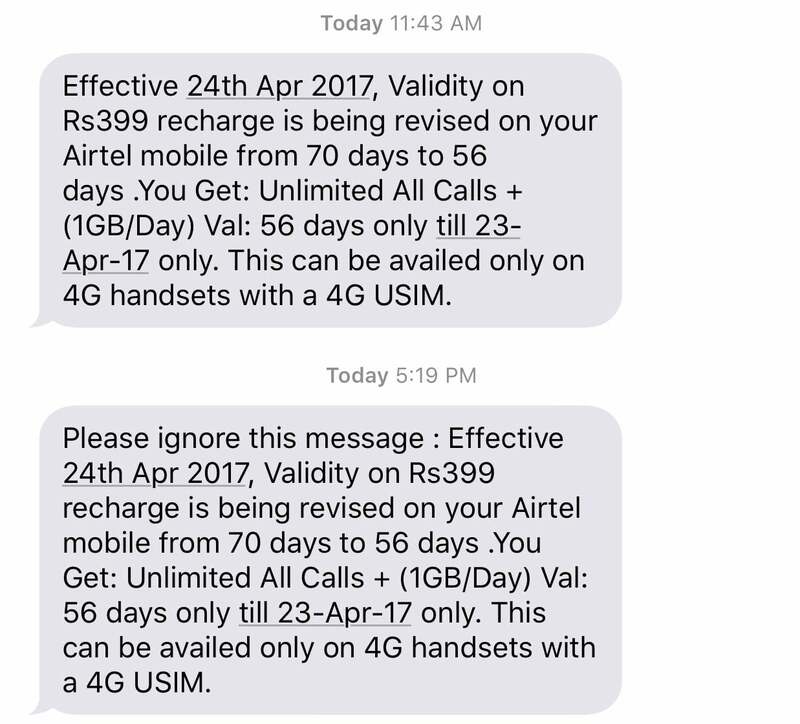 Don’t trust Airtel. They can change their mind any time. Wth? What about those who recharged before thinking its for 70 days? Report this news TT. Don’t be blind Airtel fanboys. The screenshot itself shows that its a mistake and therefore they have send a 2nd message asking you to ignore the 1st sms. So airtel will offer you the pack for 70days only. Vodafone is not paying any attention to it’s postpaid customer’s. They’re ?corporate plans are still outdated and their prepaid plans are better than their postpaid plans. Even if you’re planning to port out, they are not trying to stop nowadays. For 1gb data for a month, they’re still charging around 300?. They’ll loose postpaid customer’s soon. I’ll agree to this that Airtel is better than Vodafone in terms of postpaid. They’re giving 10gb data to postpaid customer’s. Finally jio is the best, otherwise we wouldn’t get these kind of tariffs, and roaming would never have been free.